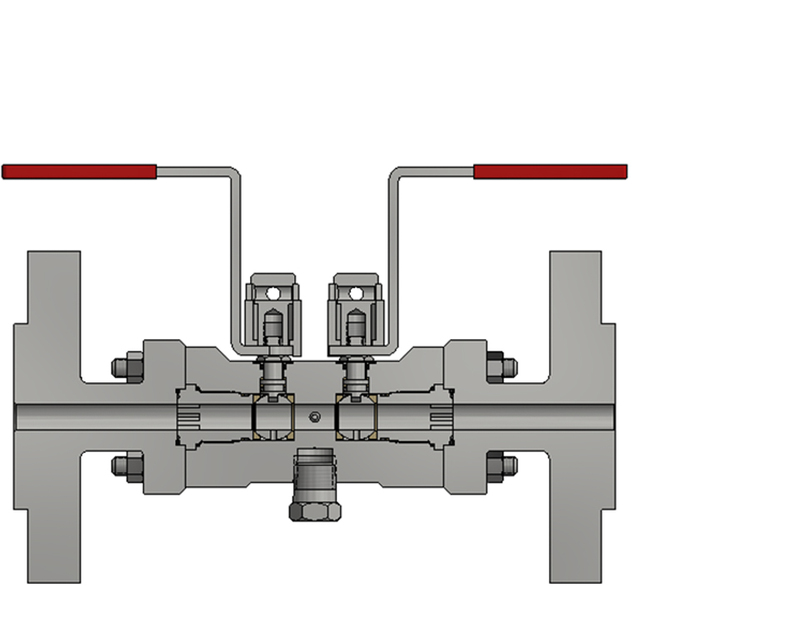 Connection Size: 1/2" - 3"
The XC Double Block and Bleed valve is based on standard Ball, Needle, Ball configuration with a 1/2" NPT screwed vent (plugged). 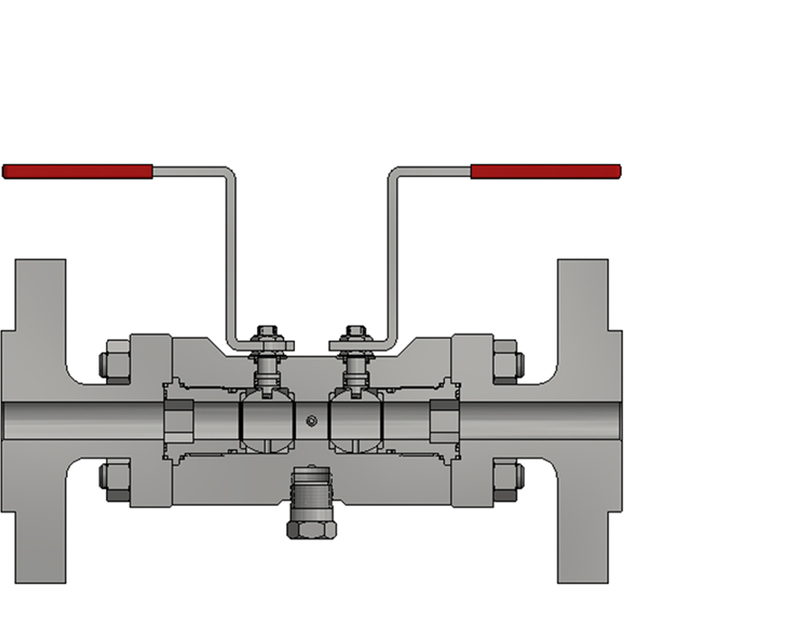 Available from 1/2" to 3" in size and pressure class from 150lbs to class 2500lbs available in 3 standard materials. 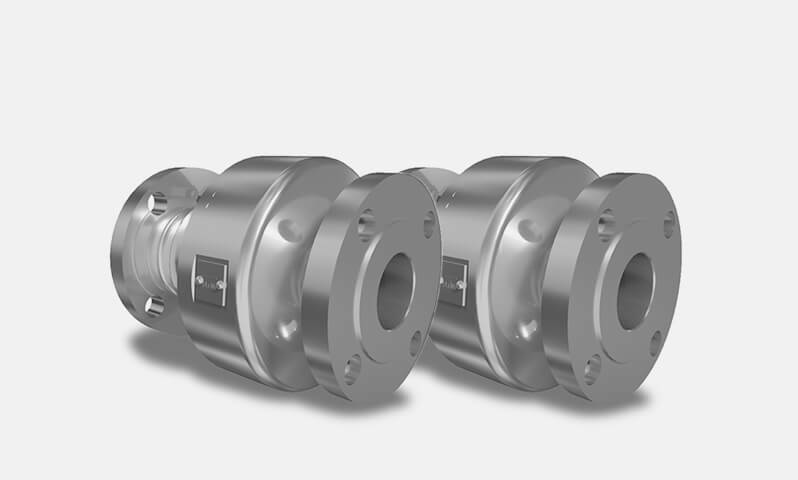 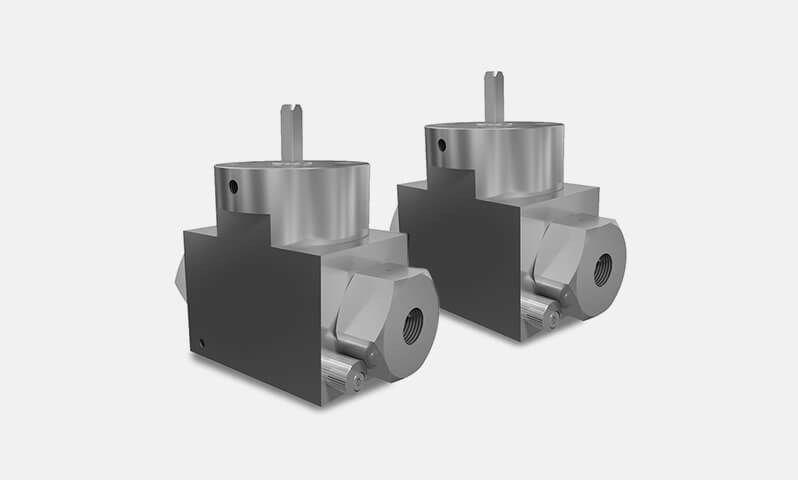 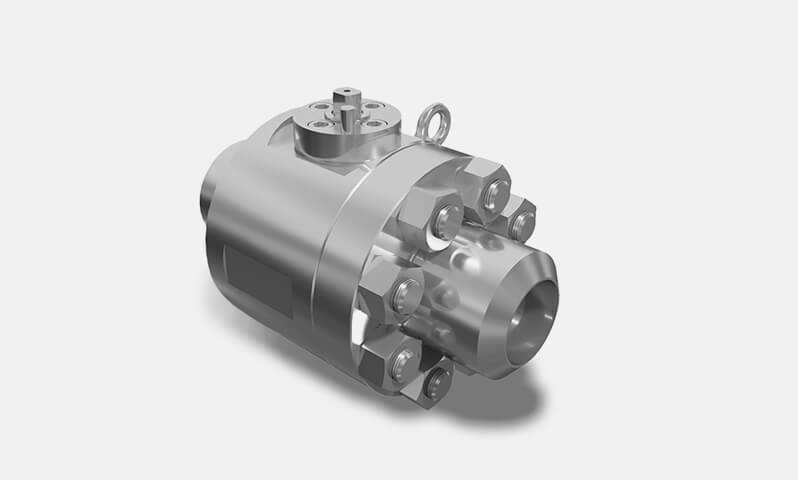 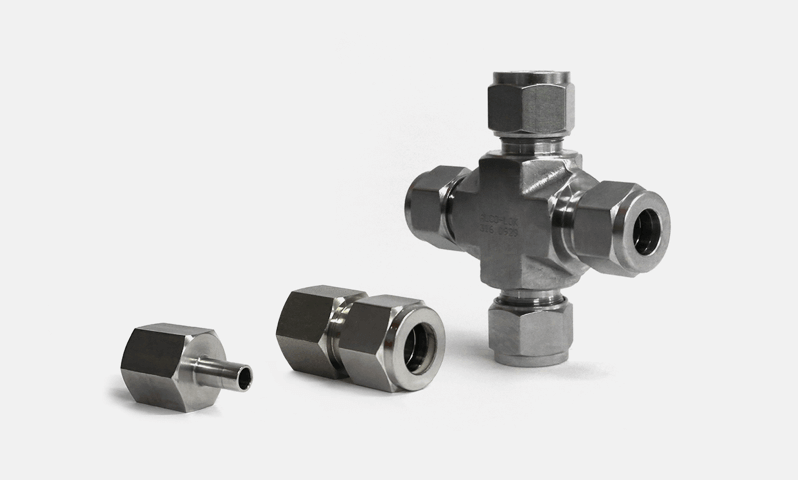 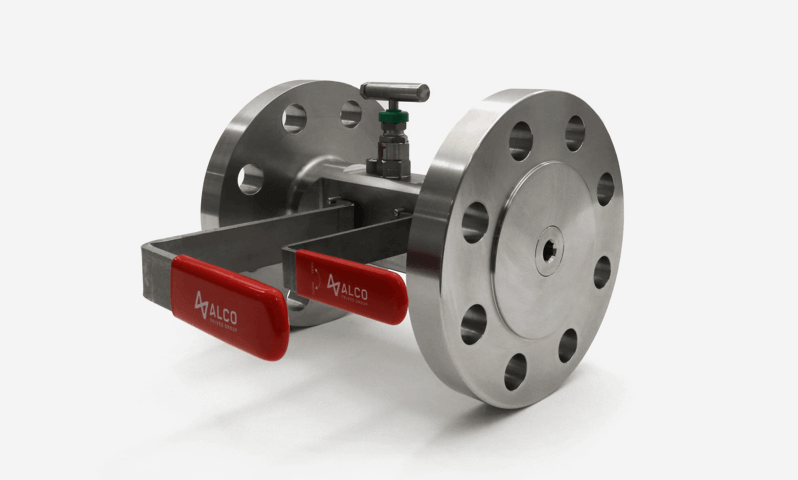 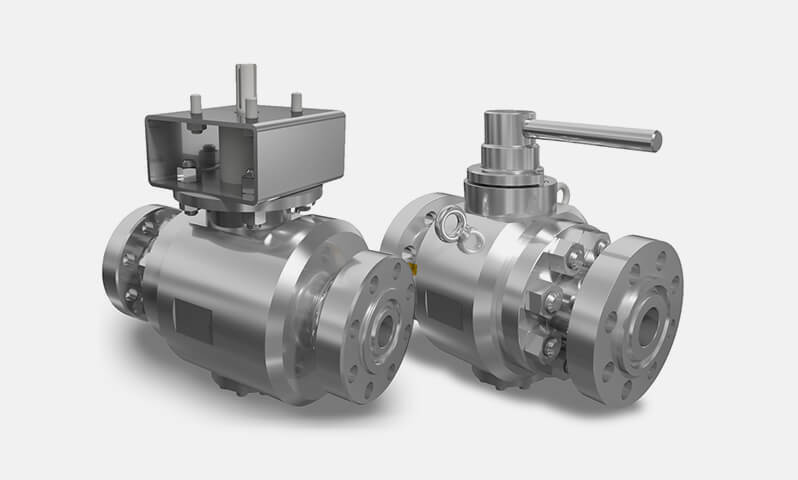 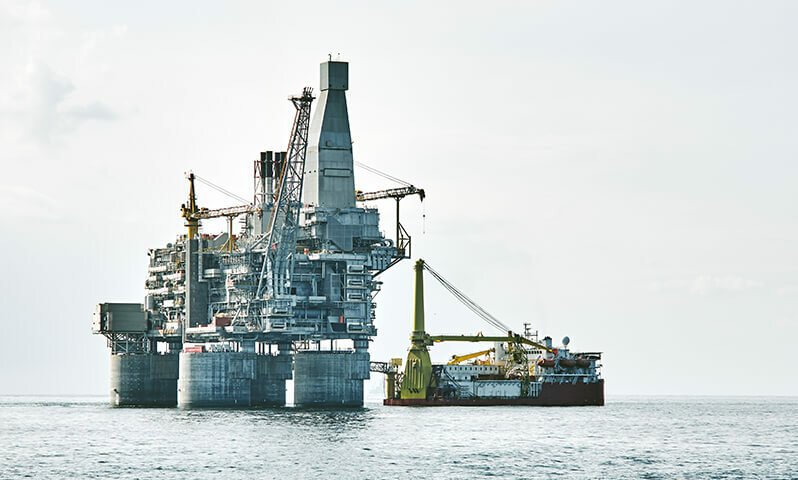 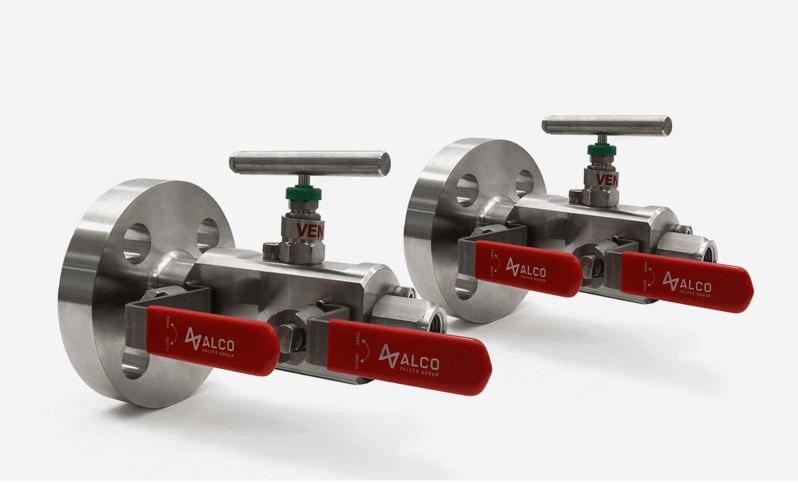 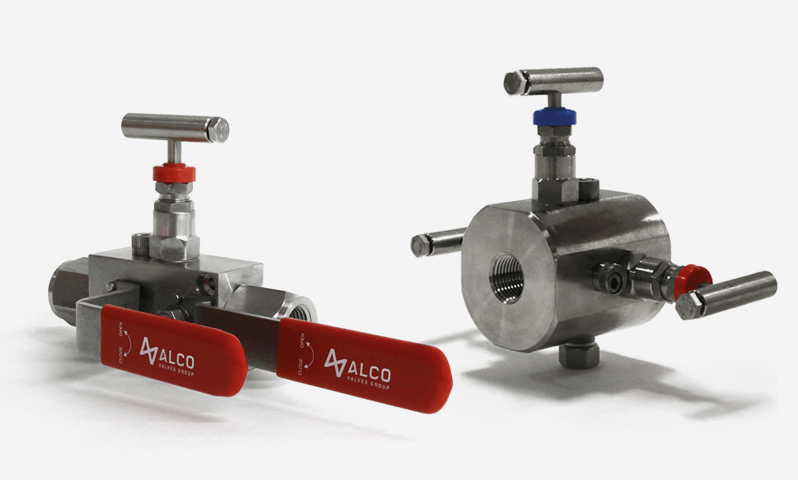 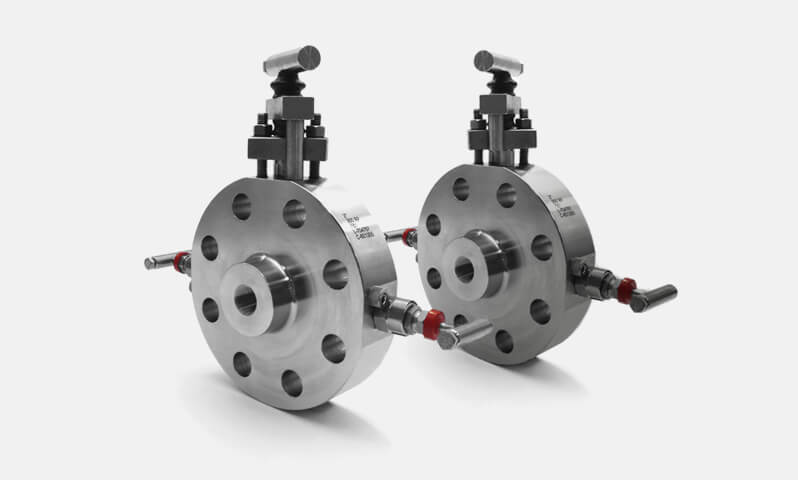 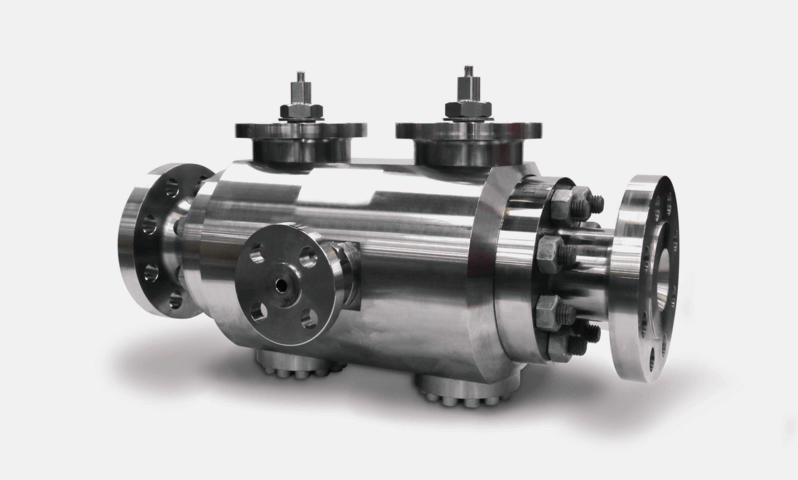 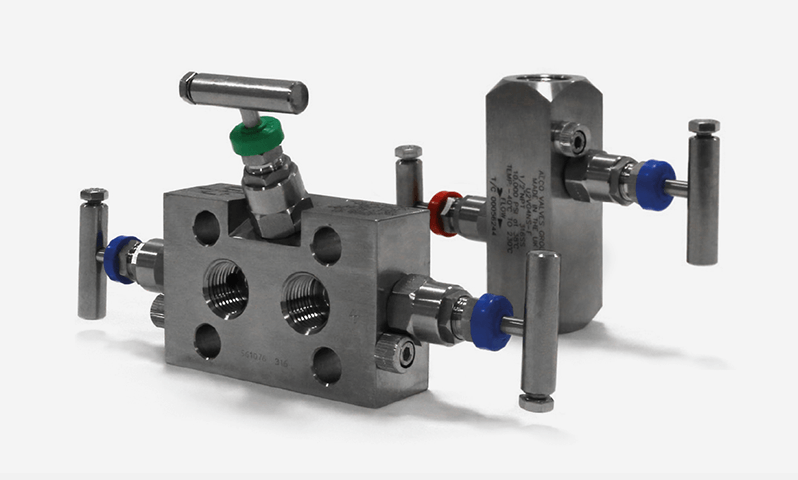 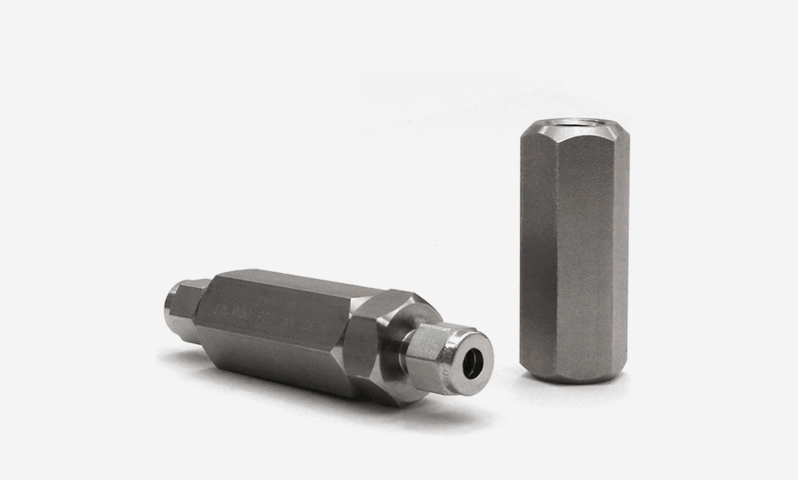 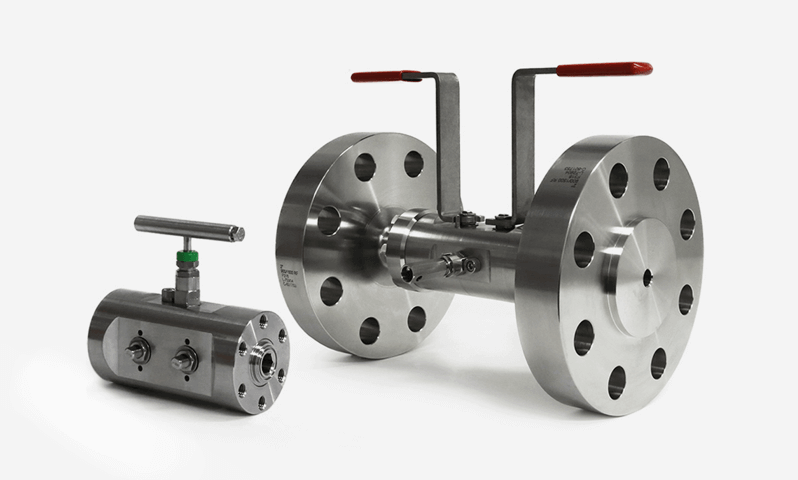 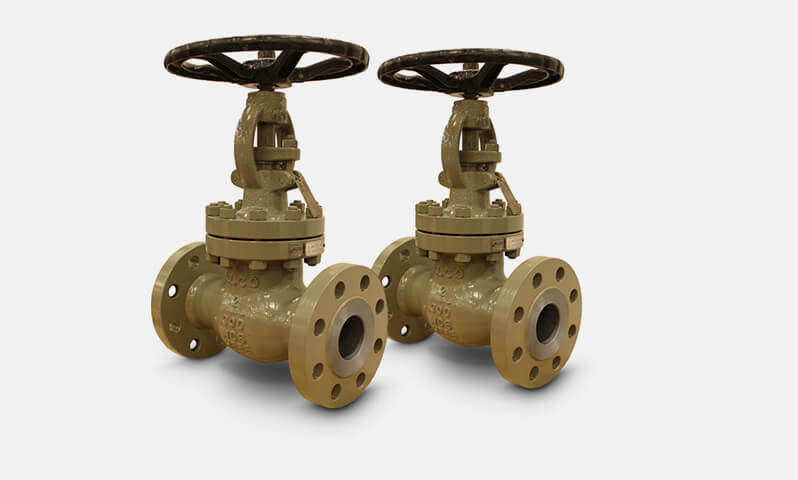 Connection Size: 3/4" - 3"
The XC Double Block and Bleed valve is based on standard Ball, Needle, Ball configuration with a 1/2" NPT screwed vent (plugged). 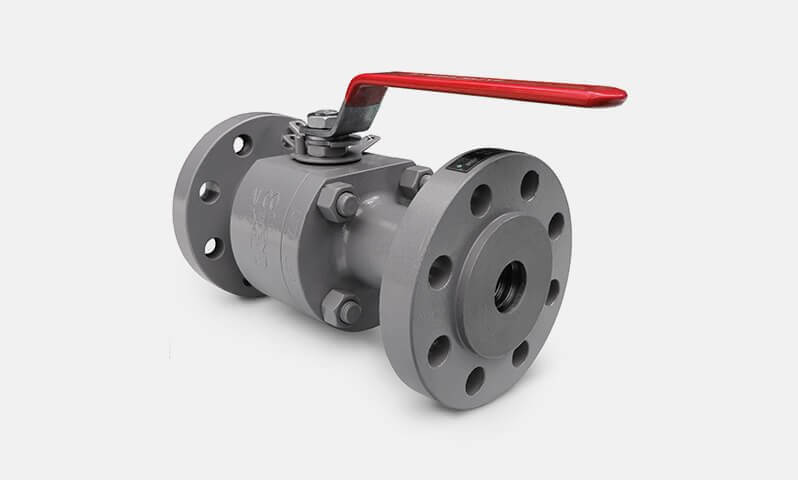 Available from 3/4" to 3" in size and pressure class from 150lbs to class 2500lbs available in 3 standard materials. Connection Size: 1" - 3"
The XC Double Block and Bleed valve is based on standard Ball, Needle, Ball configuration with a 1/2" NPT screwed vent (plugged). 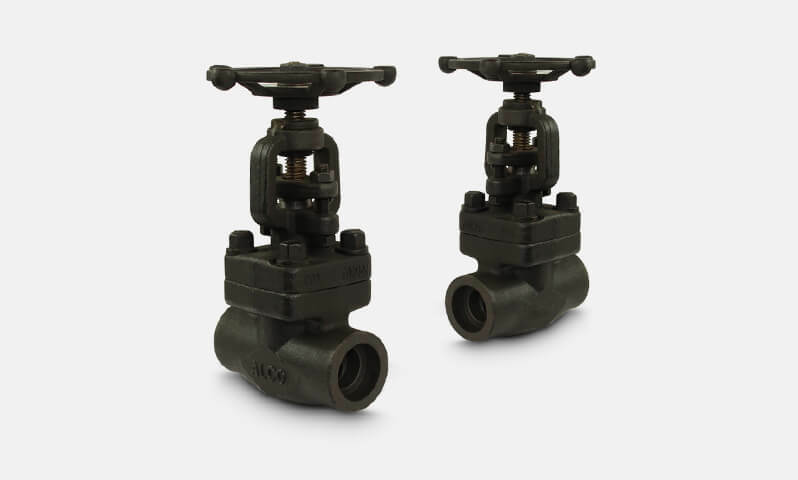 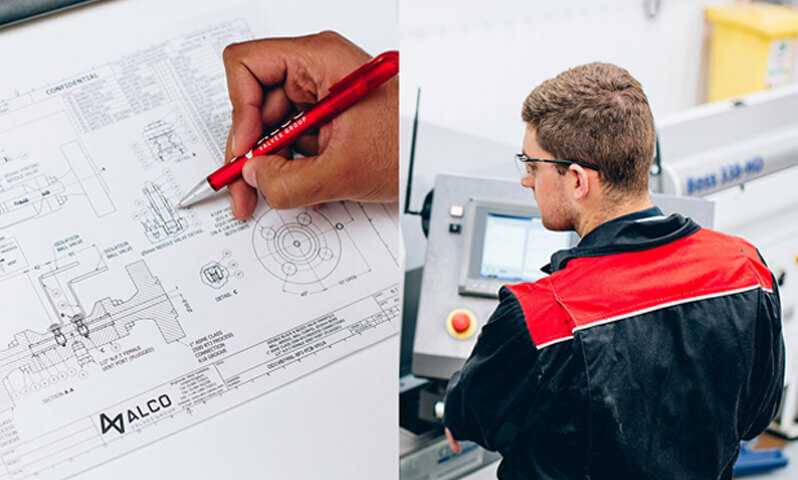 Available from 1" to 3" in size and pressure class from 150lbs to class 2500lbs available in 3 standard materials. 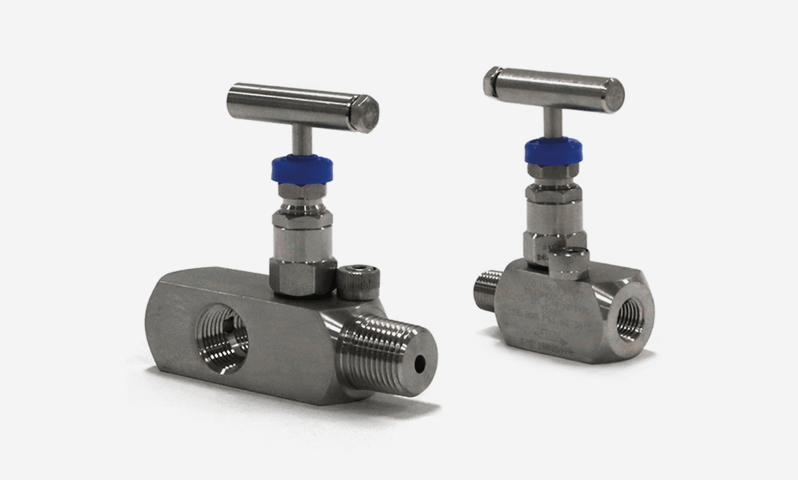 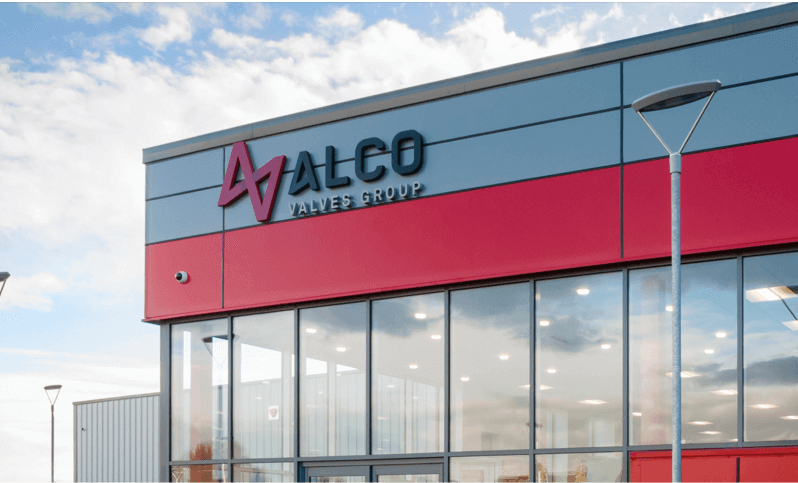 Connection Size: 1.1/2" - 3"
The XC Double Block and Bleed valve is based on standard Ball, Needle, Ball configuration with a 1/2" NPT screwed vent (plugged). 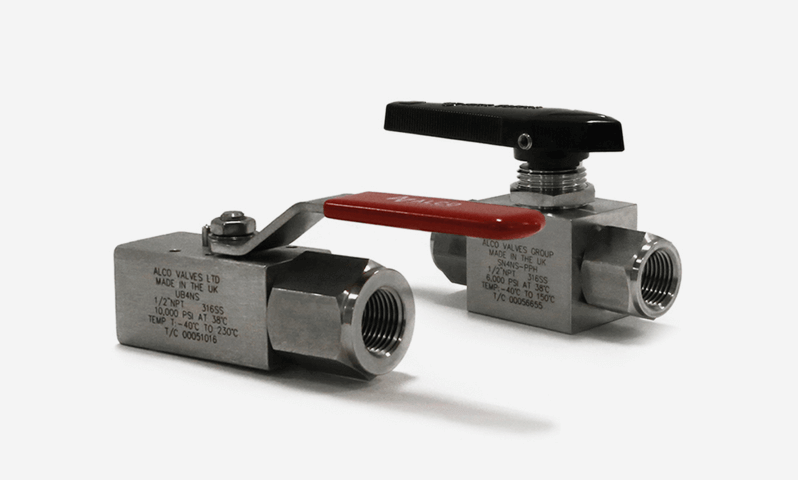 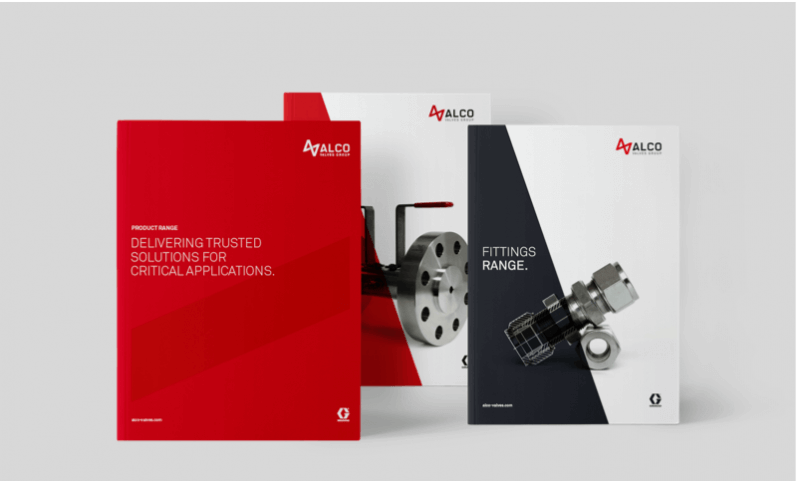 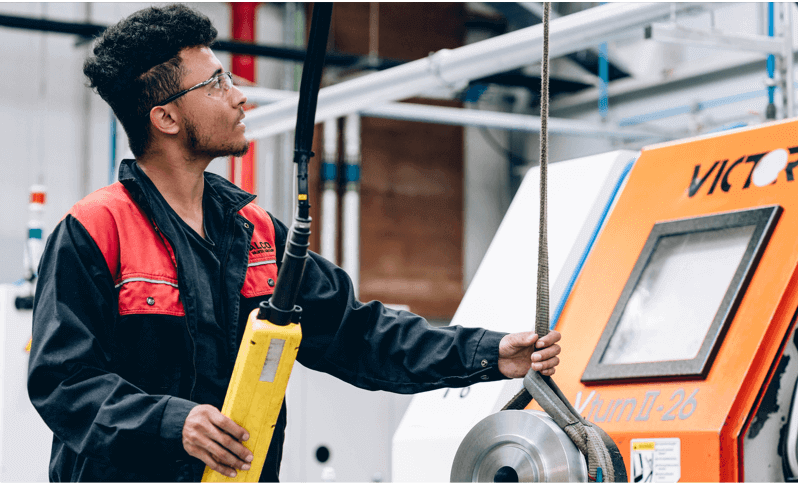 Available from 1.1/2" to 3" in size and pressure class from 150lbs to class 2500lbs available in 3 standard materials. 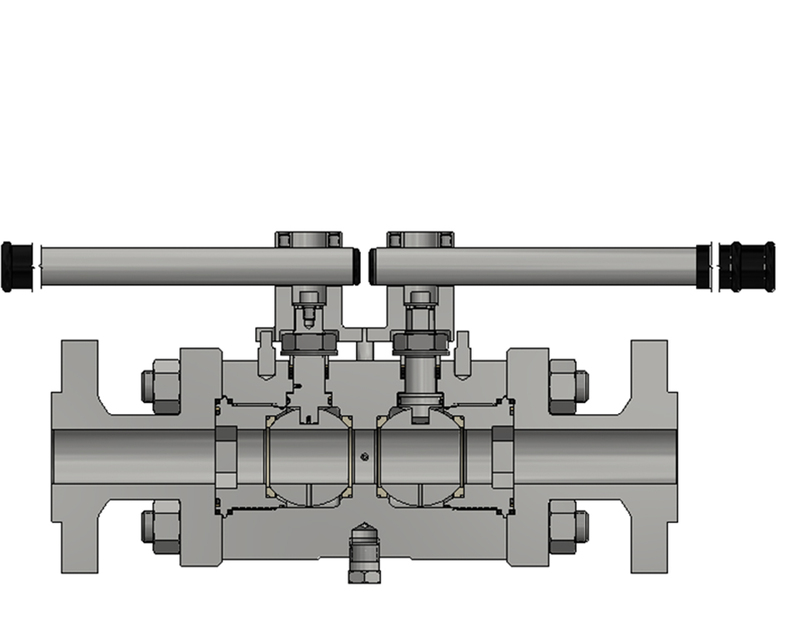 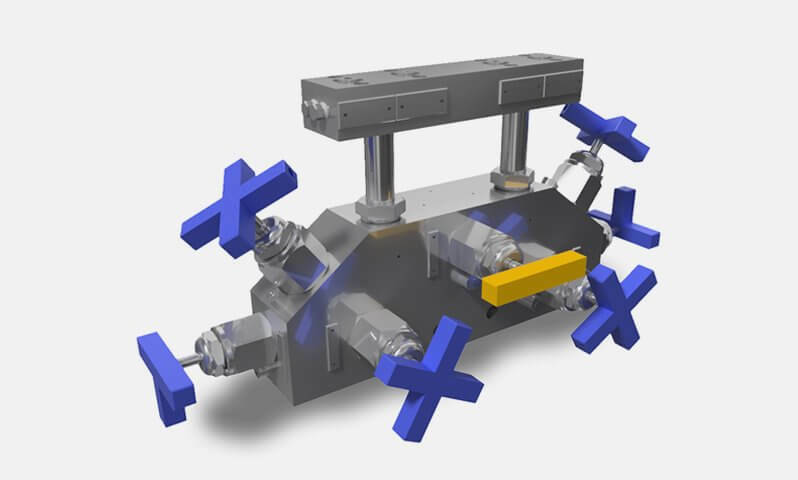 The XC Double Block and Bleed valve is based on standard Ball, Needle, Ball configuration with a 1/2" NPT screwed vent (plugged). 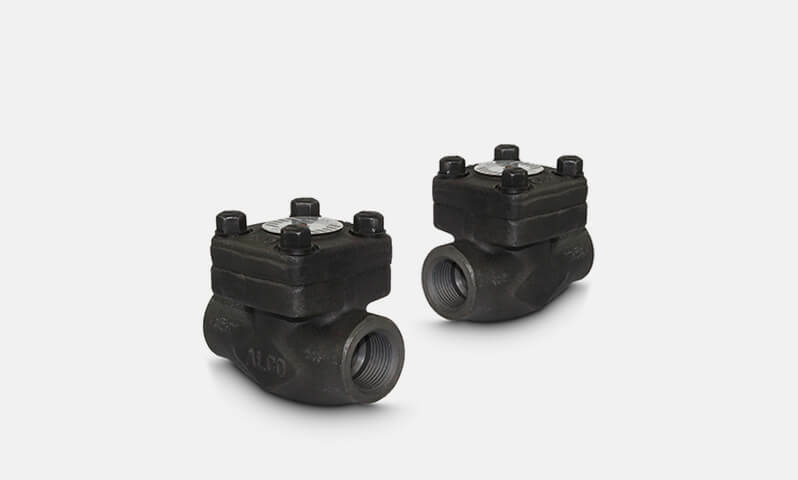 Available from 2" to 3" in size and pressure class from 150lbs to class 2500lbs available in 3 standard materials.